The Glasgow City Integration Joint Board’s Commissioning and Procurement Strategy 2016-17 is available. The Commissioning and Procurement Strategy was approved by the Integration Joint Board on 10 May 2016. 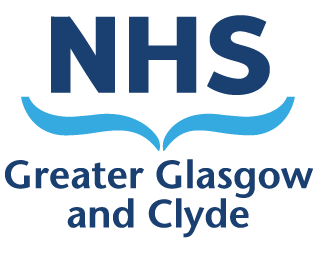 The one-year strategy for the Glasgow City Health and Social Care Partnership sets out the strategic context within which the Partnership will develop its approach to procurement and commissioning, which takes account of the vision and priorities of the Integration Joint Board. The approach includes recognition of the role that commissioning and procurement play in service change and helps to ensure that the Integration Joint Board is an exemplar of good procurement practice. In addition, it is critical to ensure that the Partnership develops and sustains meaningful, effective relationships with the third sector and communities to ensure a partnership approach to commissioning and procurement. The strategy also sets out an action plan and related tender activity.